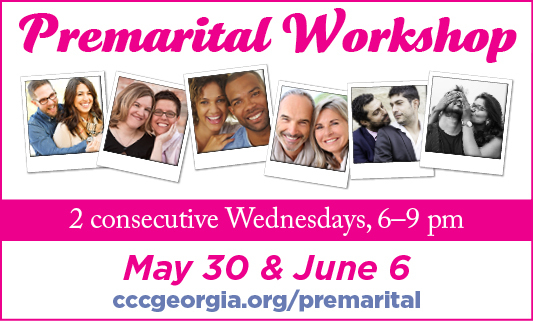 What's Going On and Coming Up at CCCG! What's going on and coming up at CCCG. Spring 2018: What's Going On and Coming Up at CCCG! Spend two intense evenings with each other... preparing for the rest of your lives together! 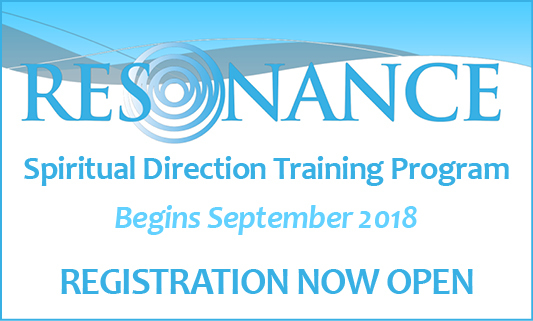 The Resonance Meet & Greet Introductory Session is Saturday, May 12 • 1:00–2:00 pm. Meet the Director—Debonee Morgan—and the 2017 cohort students to learn more about the program. The hour will include a brief presentation and Q&A. 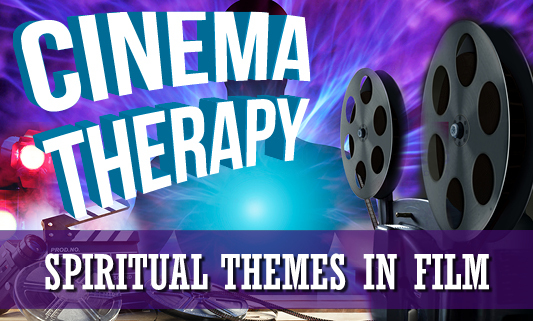 This "First Fridays" series on Integrating Spirituality and Psychotherapy has its fifth and final meeting June 1st. Entitled "Sweetness of Connection," the workshop will use film clips to show resilience, mindfulness and meaning-making in individual development. 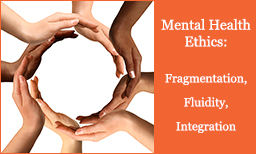 Mental Health Ethics: Fragmentation, Fluidity, Integration—a 6-hour GPA-approved continuing education workshop—will examine mental health constructs and ethics practices related to tension, inequality, balance, and privilege. June 8, 8:30 am–4:30 pm and repeated on June 9. 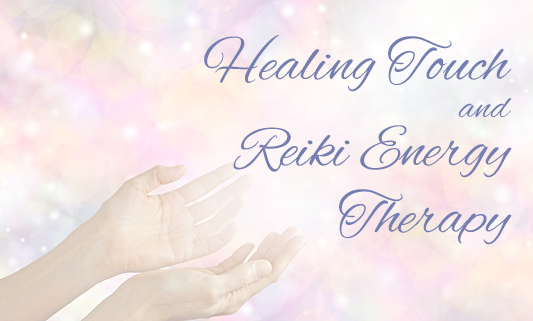 Healing Touch & Reiki Energy Therapy is a relaxing, nurturing energy therapy that uses gentle touch to assist in balancing physical, mental, emotional, and spiritual well-being. It works with your energy field to support your natural ability to heal, is safe for all ages and works in harmony with standard medical or psychological care. 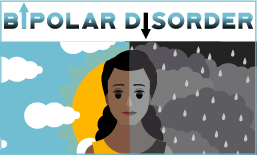 Achieve Balance: Bipolar Psychoeducation Group—this group will help participants cope with bipolar disorder in themselves or loved ones. It is a non-judgmental atmosphere in which active participants can create a more manageable and less chaotic life. Family members welcome. CCCG offers services with a holistic approach that engages mind, body, spirit and community. 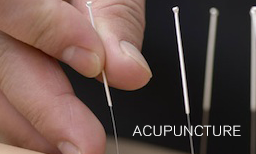 A cupuncture is a part of this circle of care. It is effective for wellness, cravings, smoking cessation, weight management, pain, mood disorders, headaches, and so much more! 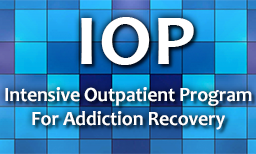 Our Intensive Outpatient Program (IOP) for Addiction Recovery emphasizes an integrated, person-centered approach. An individualized treatment plan is designed to meet the specific needs of each client and his or her family.